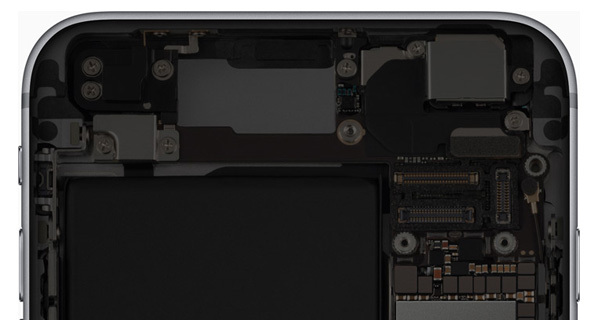 The problems between Apple and Qualcomm were thought to be on the verge of being put to bed when the latter’s CEO Steve Mollenkopf said earlier this week that his company was “on the doorstep of a resolution” with Apple. Apple’s attorney then poured scorn on that suggestion, saying that the pair would “need a trial” in order to get to the bottom of things. Now, that’s a step closer, with a trial date having been set. 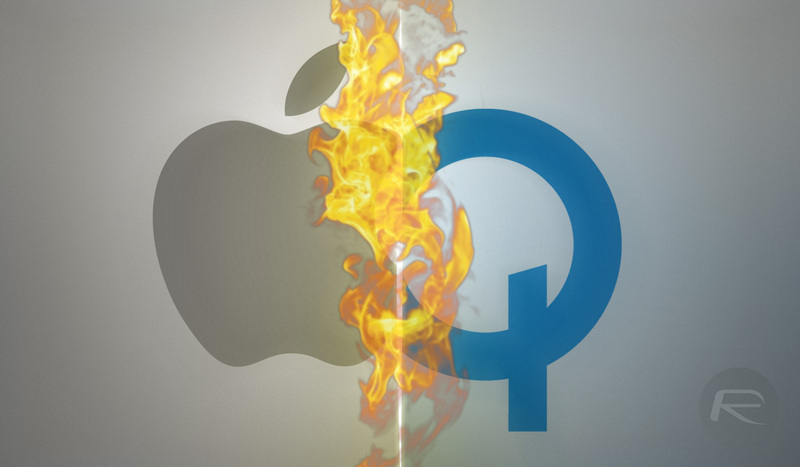 According to a San Diego Union-Tribune report, Apple attorney William Isaacson told US District Judge Gonzalo Curiel that a trial was necessary, something that matches up with a previous Reuters report that itself suggested Apple was not intending to play nicely with Qualcomm. Now, that same judge has set a date for the trial between the two companies, with April 15th set to be the big day. Qualcomm had previously requested a date in February, but that apparently doesn’t work for the court’s schedule. With a trial date now set, it looks like that’s where we are going. That’s when we will hear about the problem at hand, one which revolves around Apple’s claims that Qualcomm is illegally taking some of the money generated by each iPhone that has Qualcomm’s chips inside, while the chip maker claims Apple has been handing trade secrets over to Intel. That should make for a very interesting trial ahead, but there’s still time for that to be avoided if the two companies can get their act together.